Governors love nothing more than bragging about their states, especially if it helps them attract new jobs. The next time Wyoming Gov. Matt Mead (R) tries to woo businesses, he’ll have a new selling point: The nonpartisan Tax Foundation says Wyoming’s business tax climate is the best in the nation. The rankings, Tax Foundation economist Scott Drenkard says, are based on a state’s tax rates and the evenness of their application. Tax credits and breaks for specific companies or industries create an unfair tax code — essentially, a state that carves out exceptions is playing favorites. 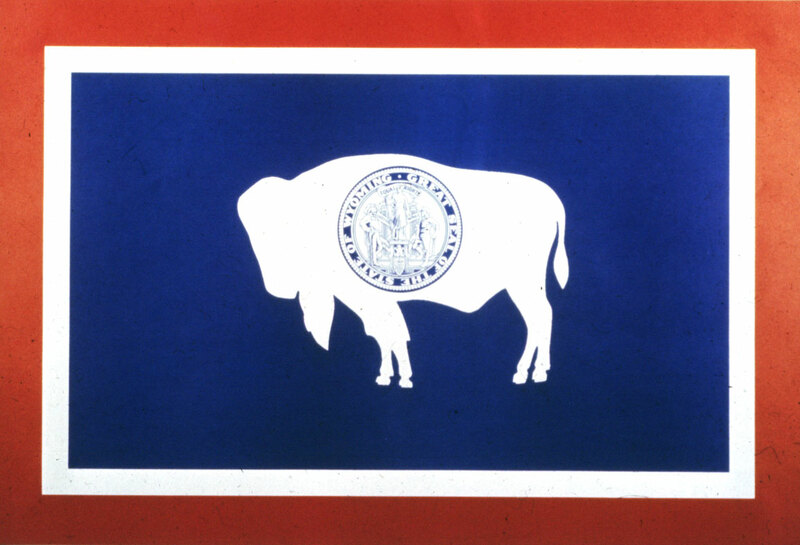 Wyoming doesn’t use a lot of credits or breaks, and it doesn’t levy taxes on personal or corporate income. South Dakota, Nevada, Alaska and Florida all scored well in the Tax Foundation’s rankings. New Jersey, New York, California, Minnesota and Vermont ranked lowest, because of “complex, non-neutral taxes with comparatively high rates,” the report says.